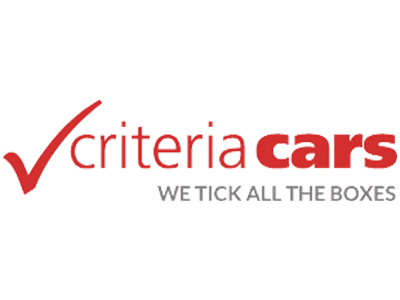 Criteria Cars offer quality used cars for sale on Ely Road in Littleport. We tick all the right boxes when it comes to offering customers variety, quality and value for money. We pride ourselves on providing a friendly atmosphere to offer all our customers complete car confidence.